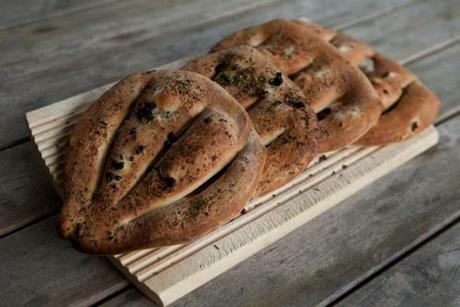 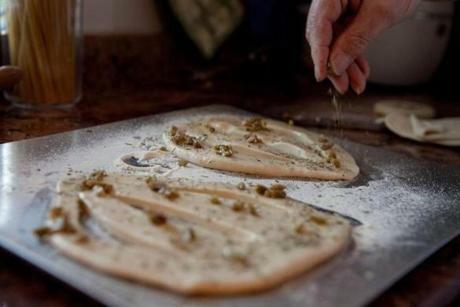 Chef Etienne Jaulin sprinkled herbs and olives onto the dough. 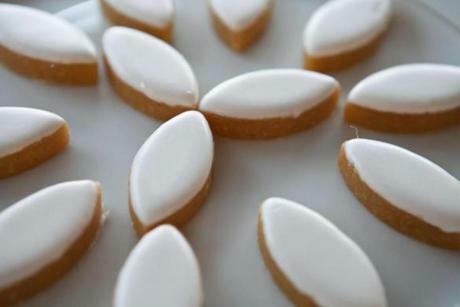 Callisons d' Aix (marzipan biscuit with royal icing). 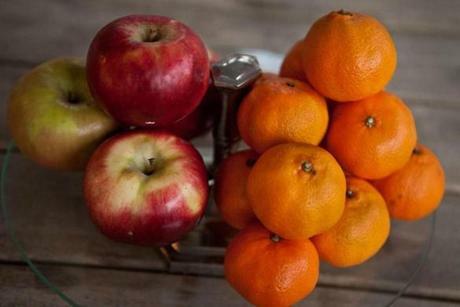 Three fruit confits of pear, apricot, and clementine. 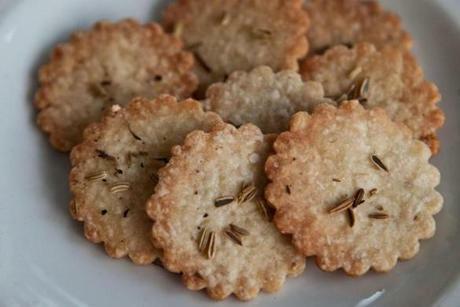 Cocos a l' Anis (simple cookie with fennel seeds). 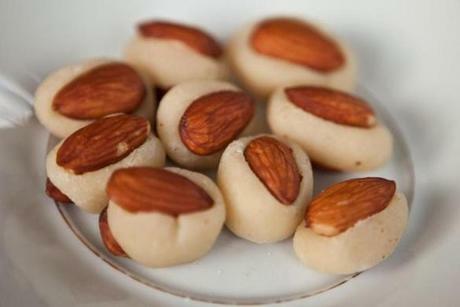 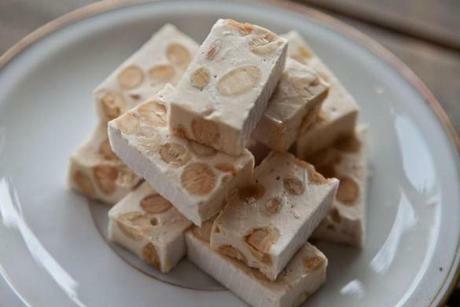 Fondant aux amandes (almonds wrapped in almond paste). 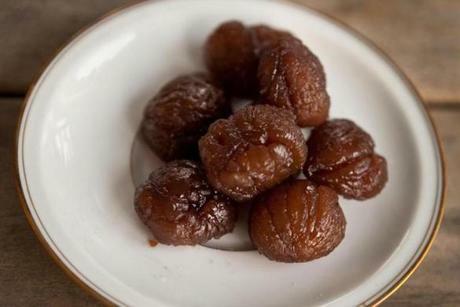 Marron glaces confit (candied chestnuts). 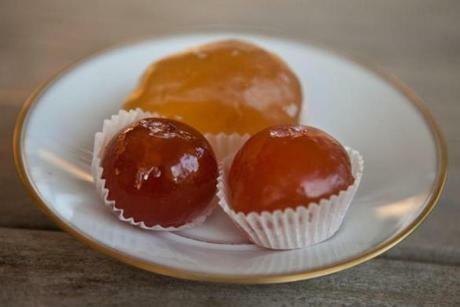 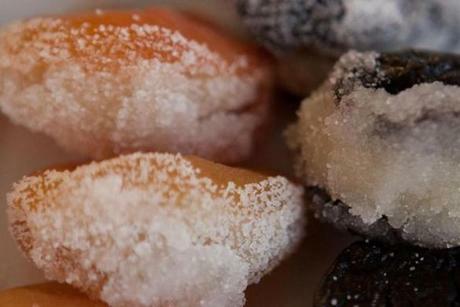 Apricots and prunes stuffed with almond paste and dipped in sugar.